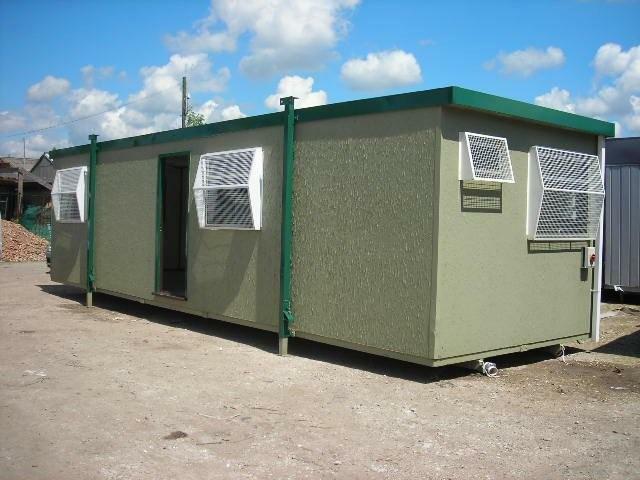 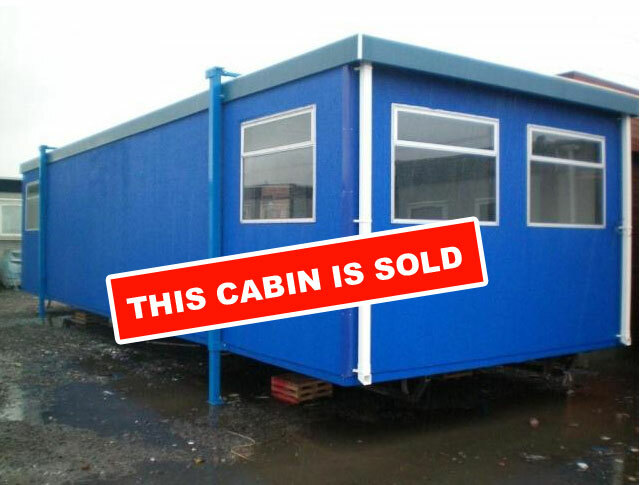 New and Used Portable Cabins, buildings and Jackleg cabins for sale. 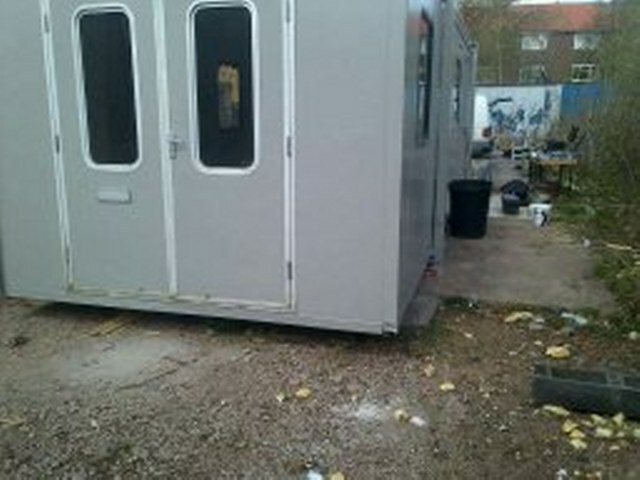 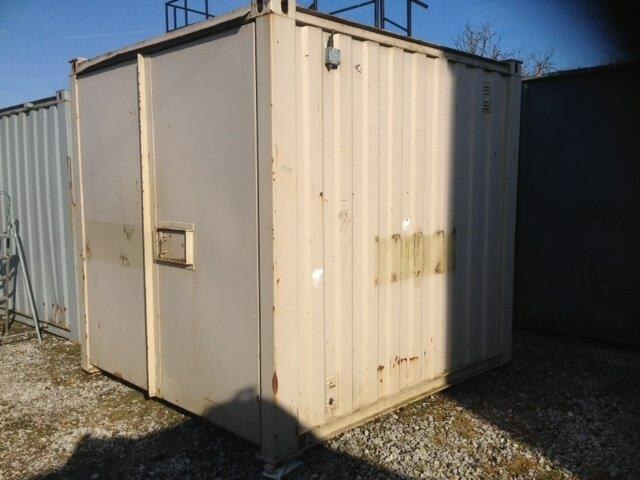 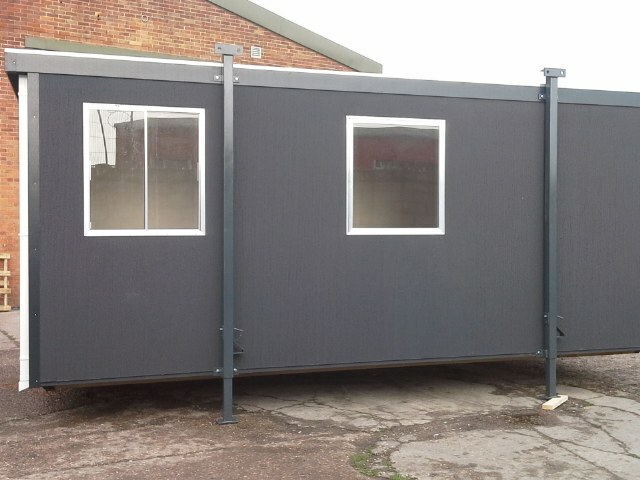 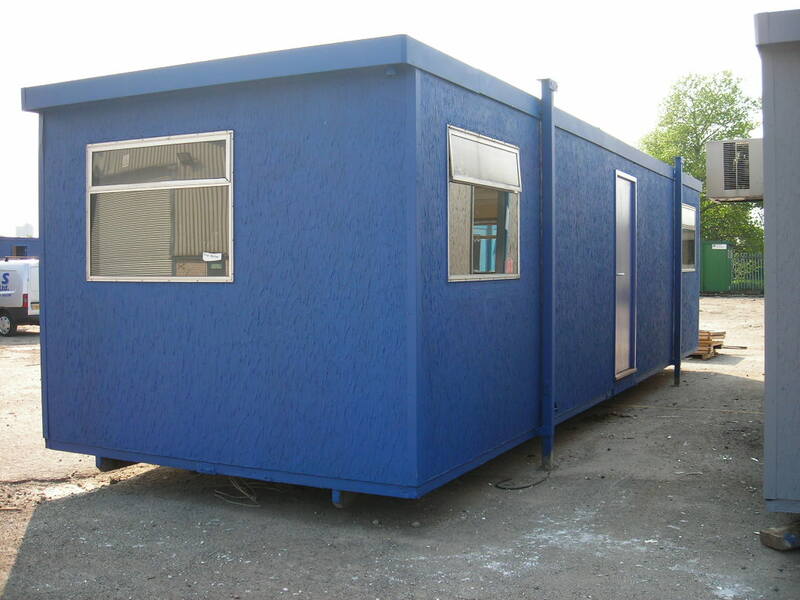 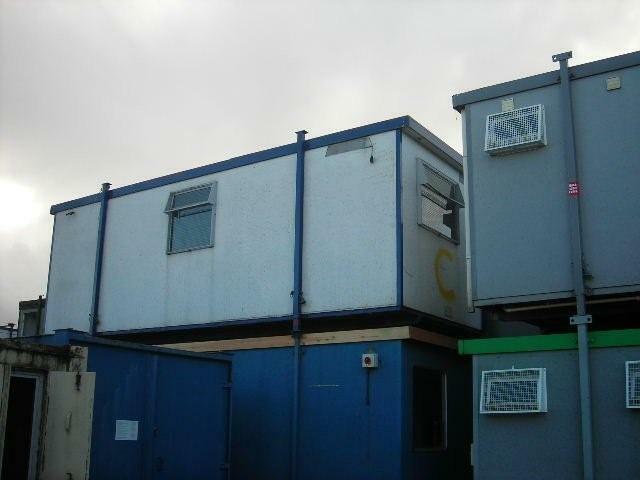 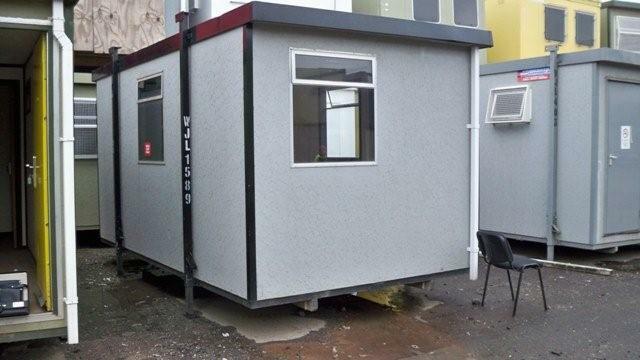 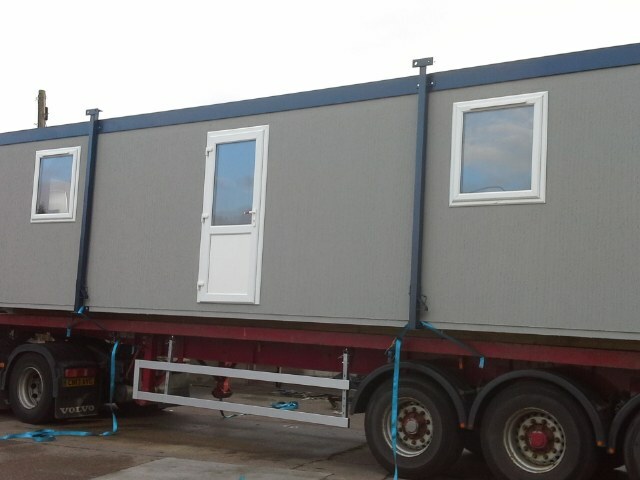 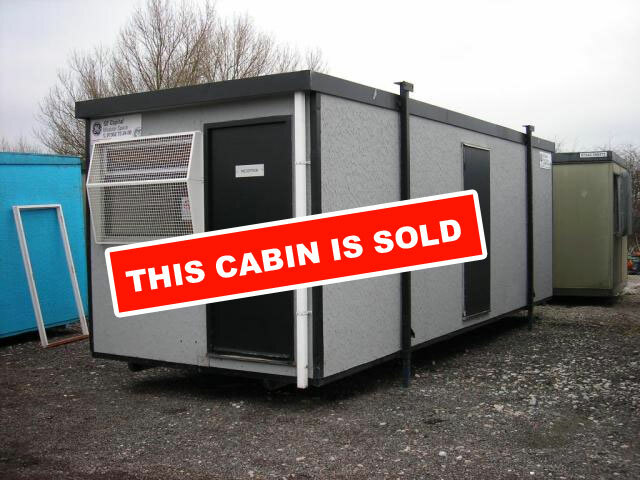 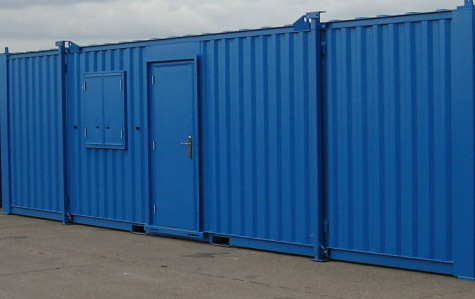 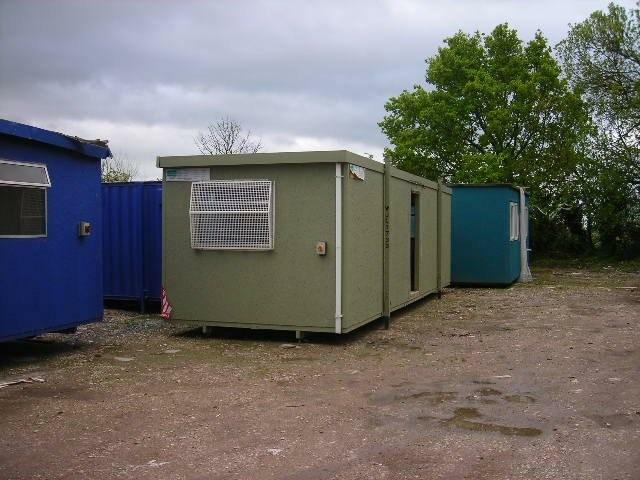 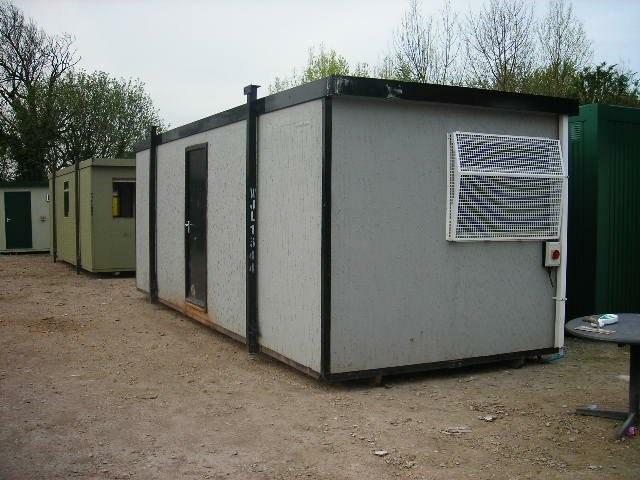 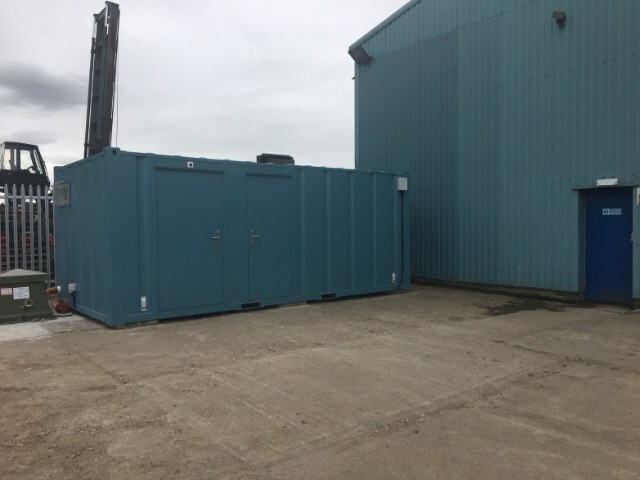 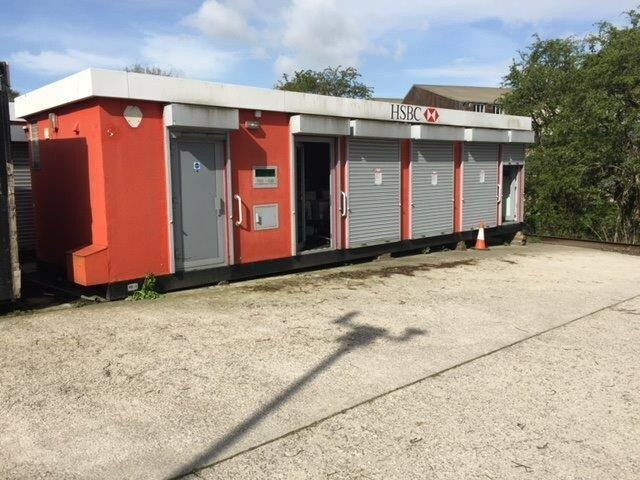 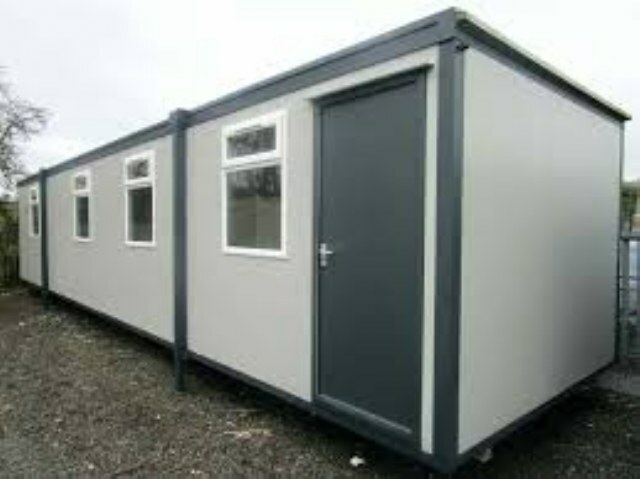 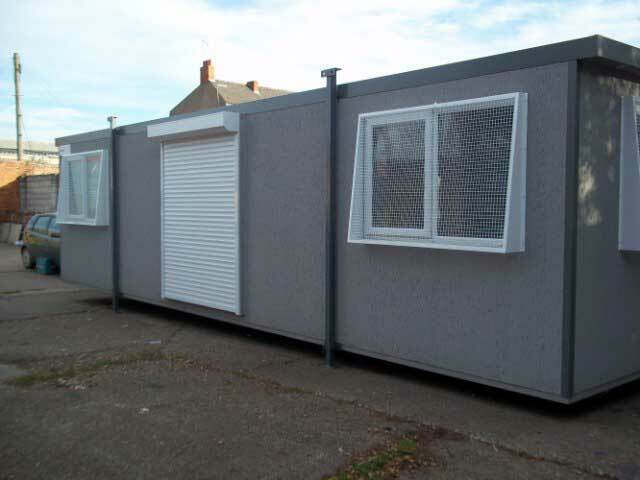 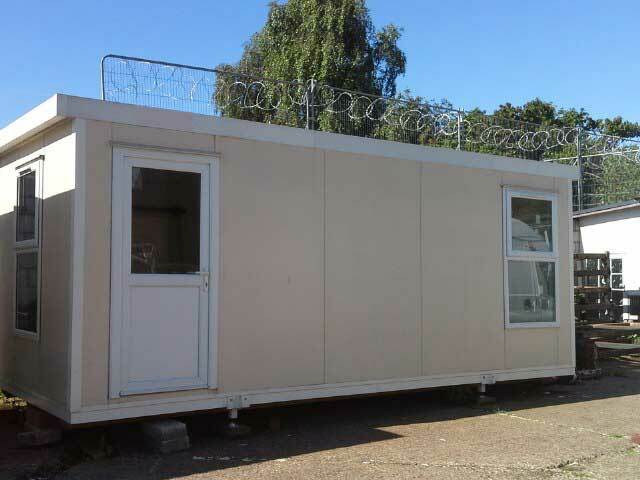 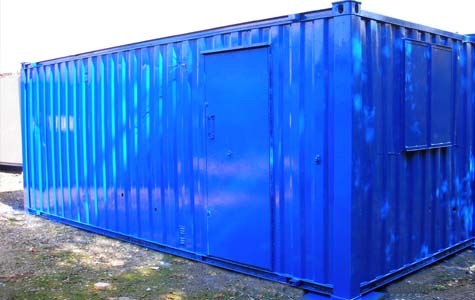 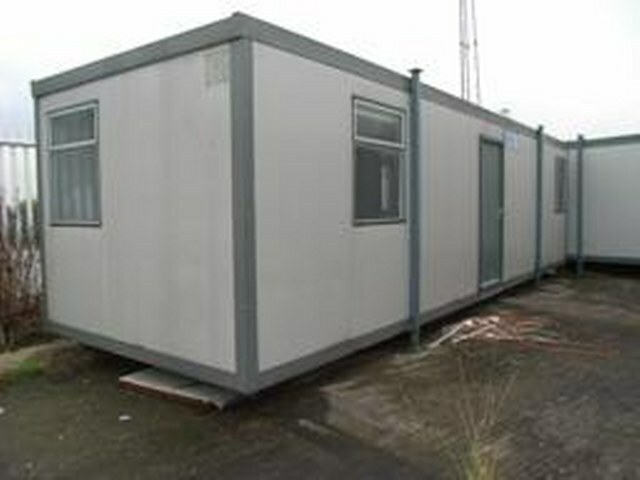 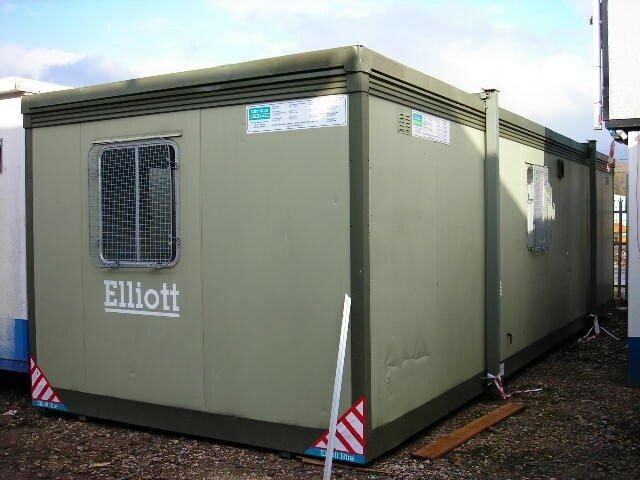 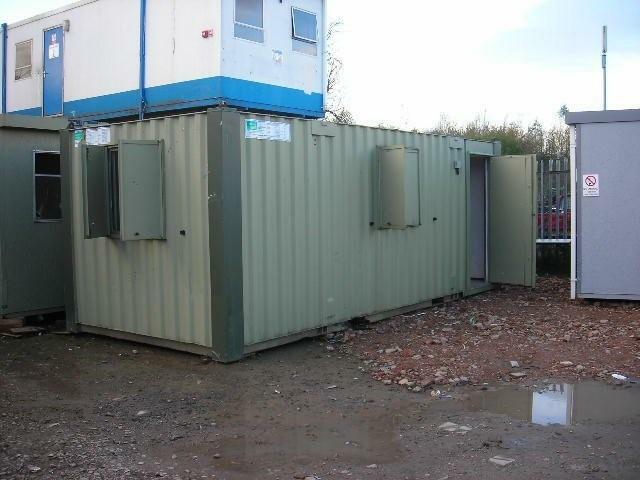 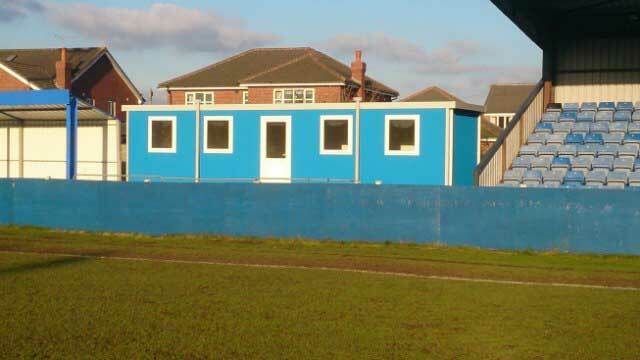 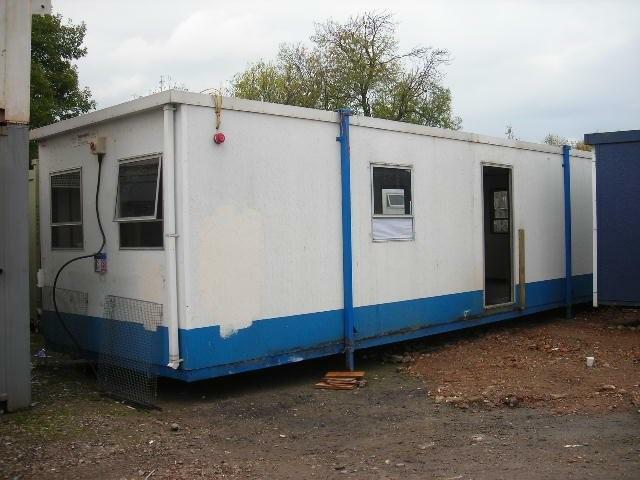 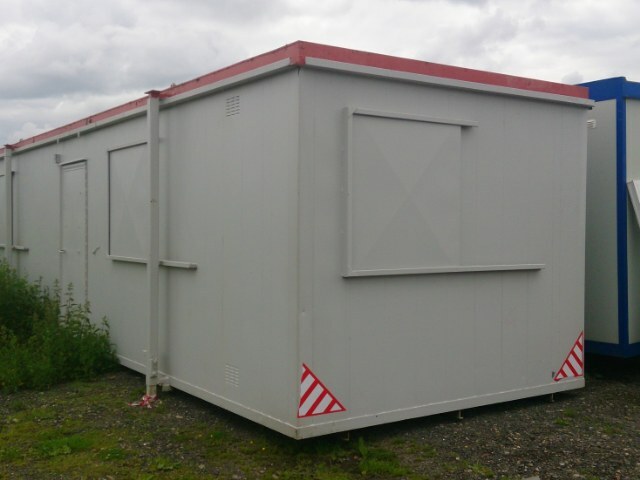 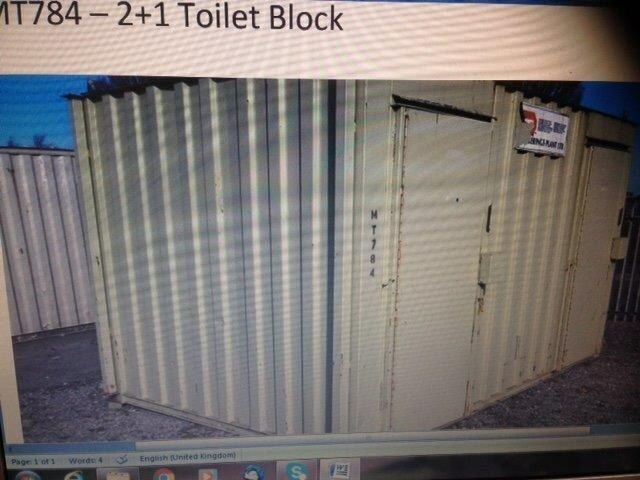 Suppliers of New and used portable cabins, modular buildings, jackleg cabins and genuine used Portakabin buildings for sale with new stock becoming available all the time. 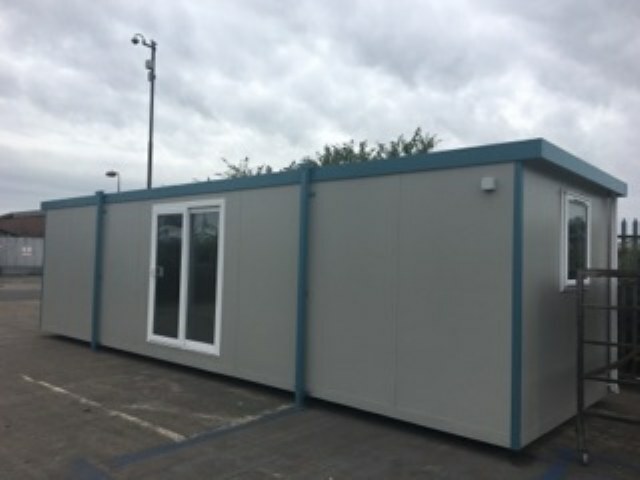 Providing expertise in supplying the full turn key package from the start of your project right through until completion including site visits. 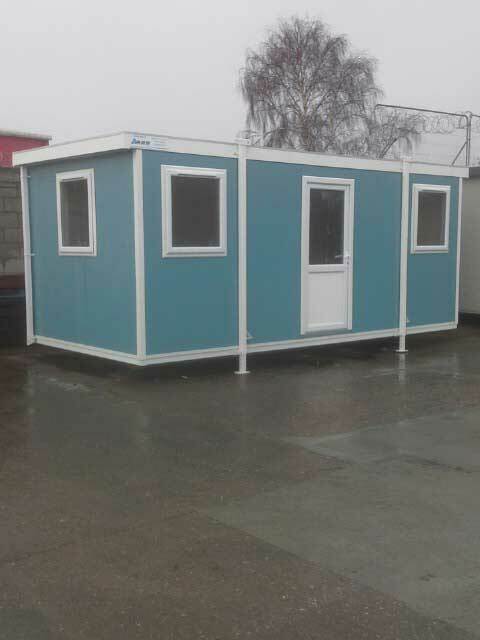 As part of our turn key service, we offer full CAD drawings and specifications bespoke to your projects individual requirements. 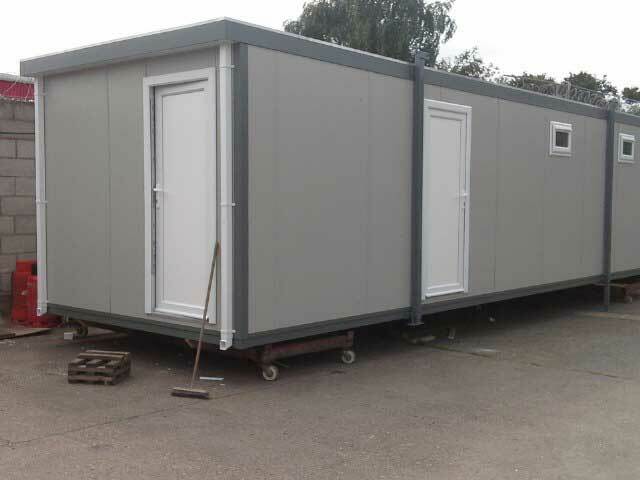 GCS Cabins don't just supply cabins and modular buildings, we also design, build, supply and install fully bespoke projects, to suit any industry or environment. 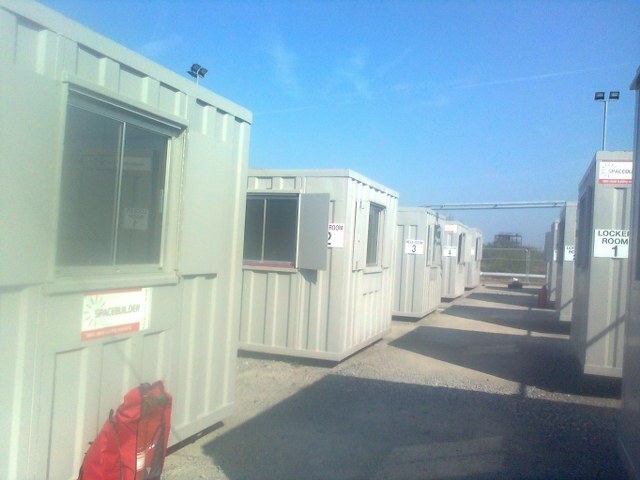 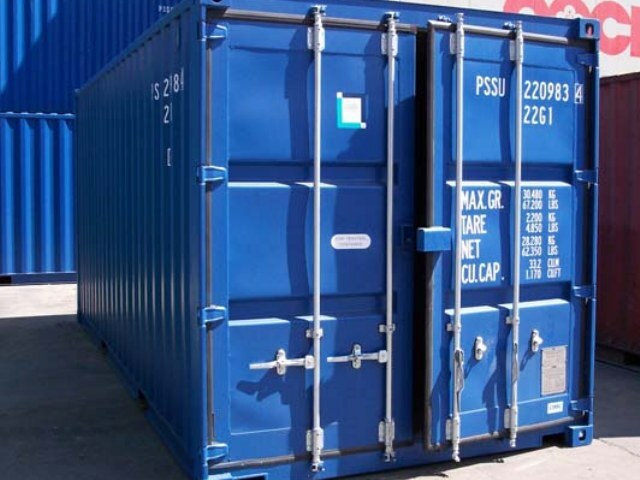 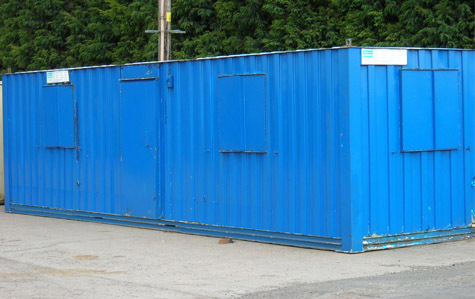 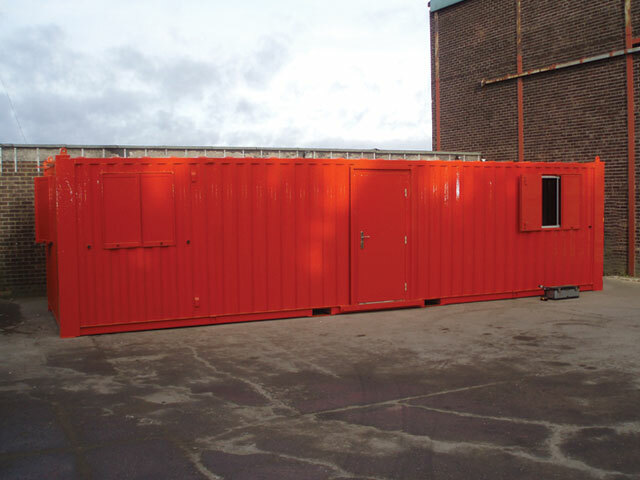 GCS cabins are centrally based in order to provide quality service throughout the UK. 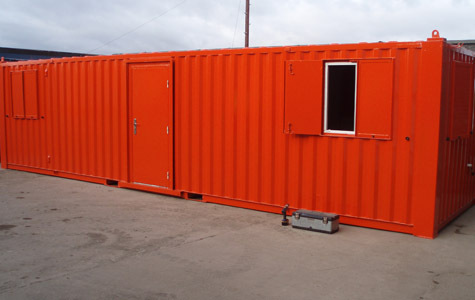 Previous projects have included remote areas such as Shetland Isles, Isle of Man, Isle of White and the Welsh Valleys. 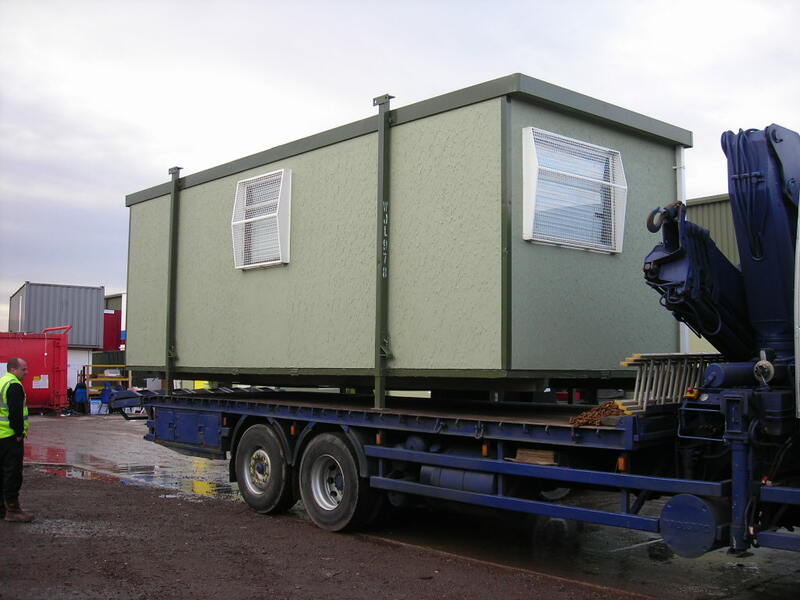 Our Cabins are regularly delivered into Central London and surrounding areas. 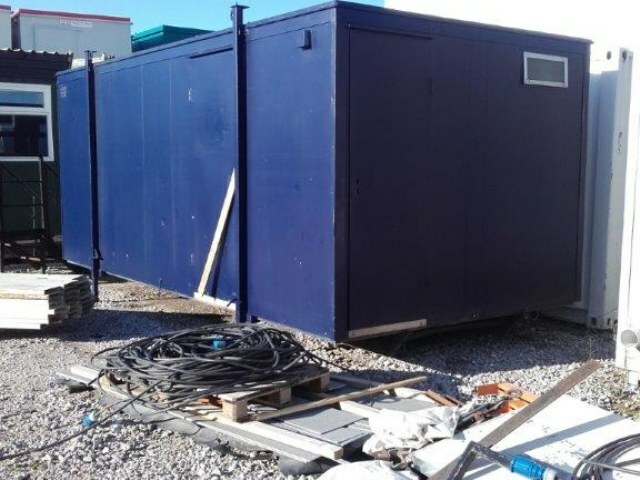 Because we realise that sometimes access can be a challenge, GCS Cabins can provide a 'Site Inspection', in order to assess and overcome any and all obstacles so your cabin is installed exactly where you want it in the most efficient and safe manner.